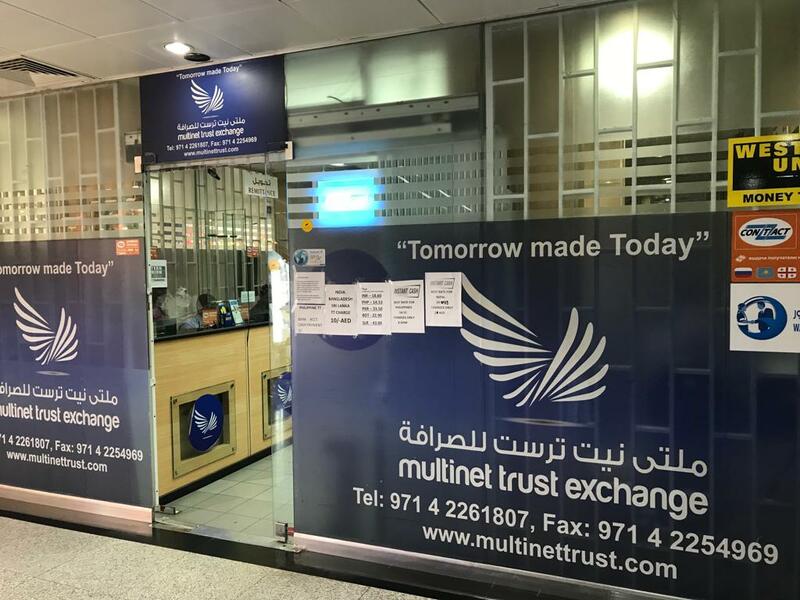 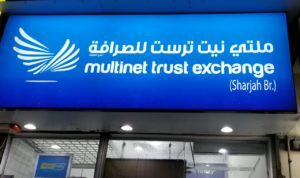 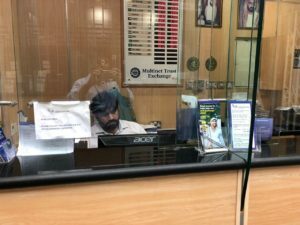 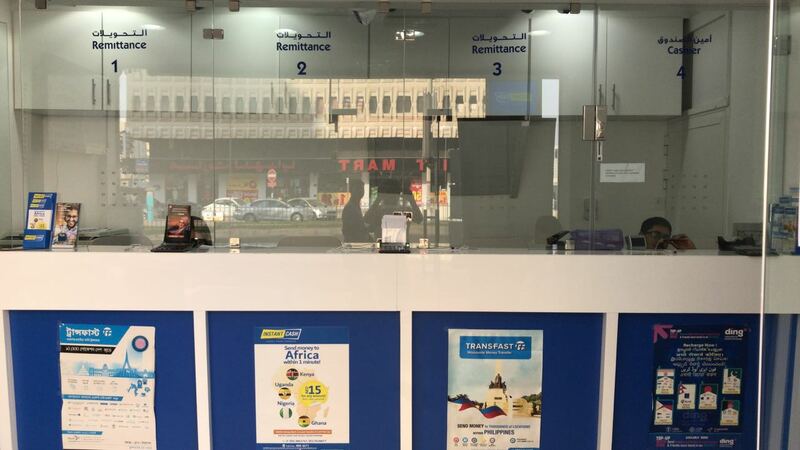 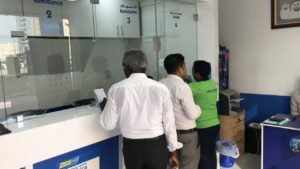 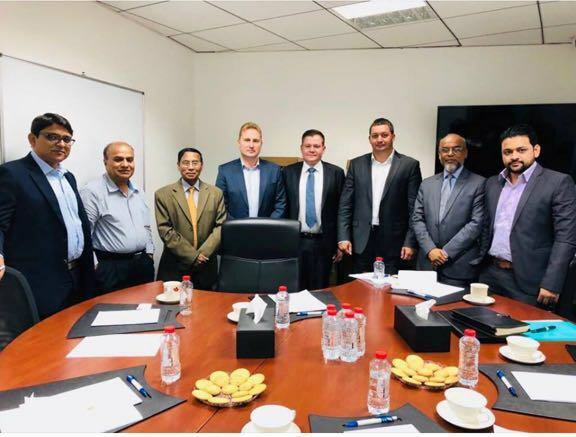 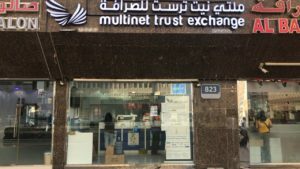 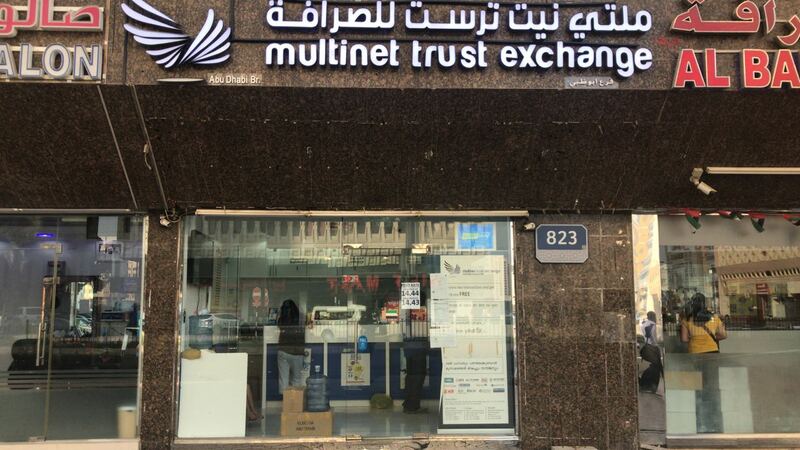 With a history of close to 20 years worth of customer and corporate satisfaction following in its wake, Multinet Trust Exchange LLC has cemented its position as a major contender within the competitive remittances and exchange market in the United Arab Emirates. 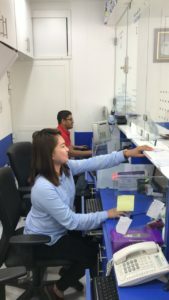 Commencing with just a 4 person start-up, to becoming a company with branches established in some of the most iconic cities in the U.A.E. 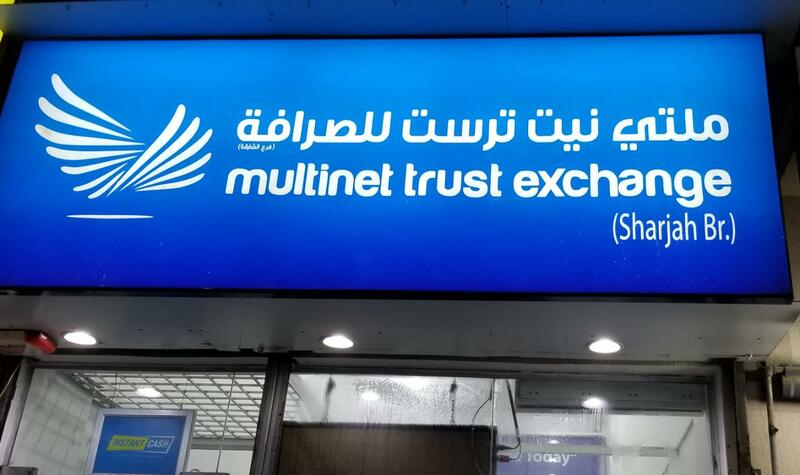 Multinet Trust Exchange LLC’s growth has been an unmitigated success story. 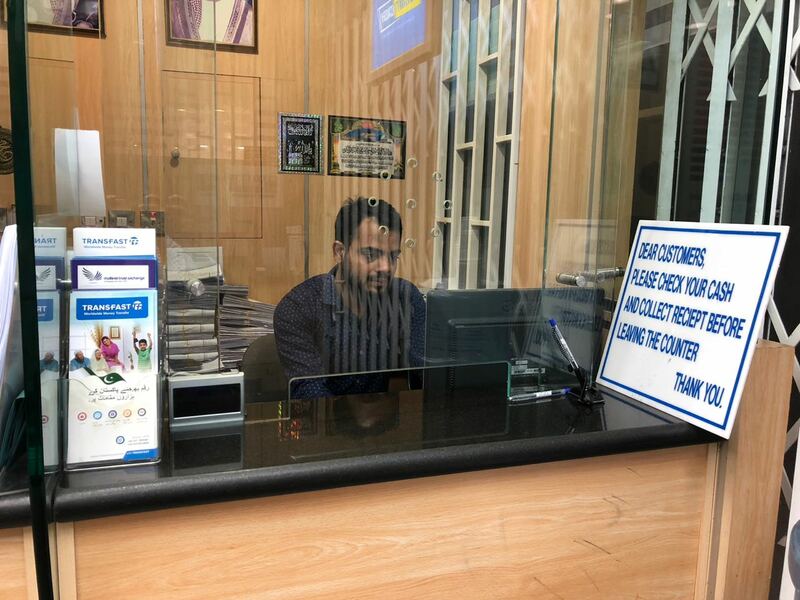 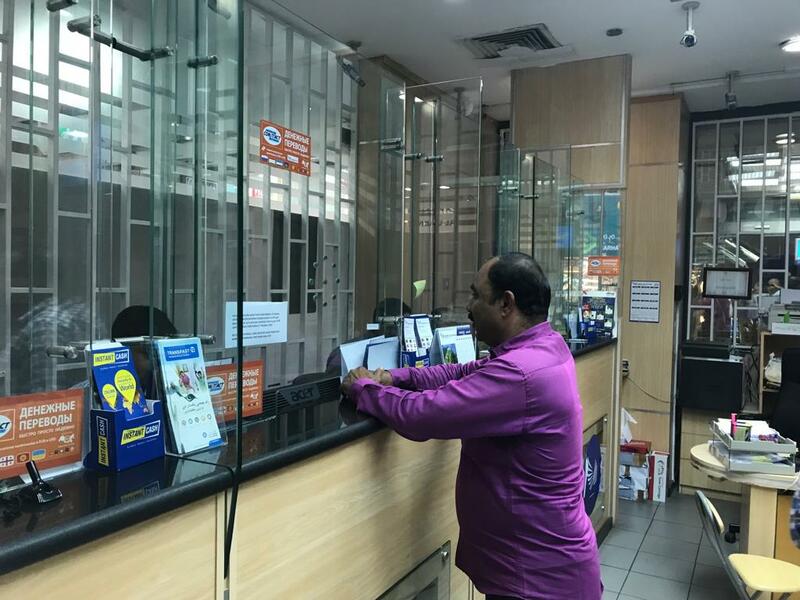 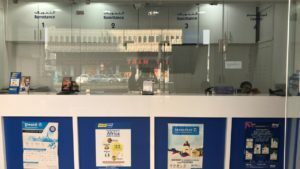 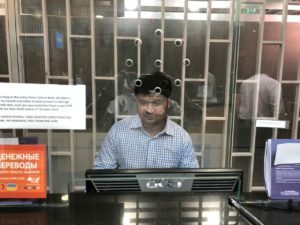 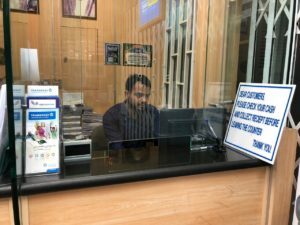 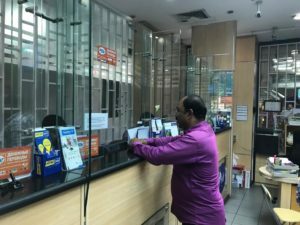 Its foray into the field of remittances and exchange has honed the company’s cross-continental mission to provide stellar consumer services to the common man, but with the additional aim of becoming an organization that would be able to cater as efficiently and effectively to the corporate sector of its home country as well. 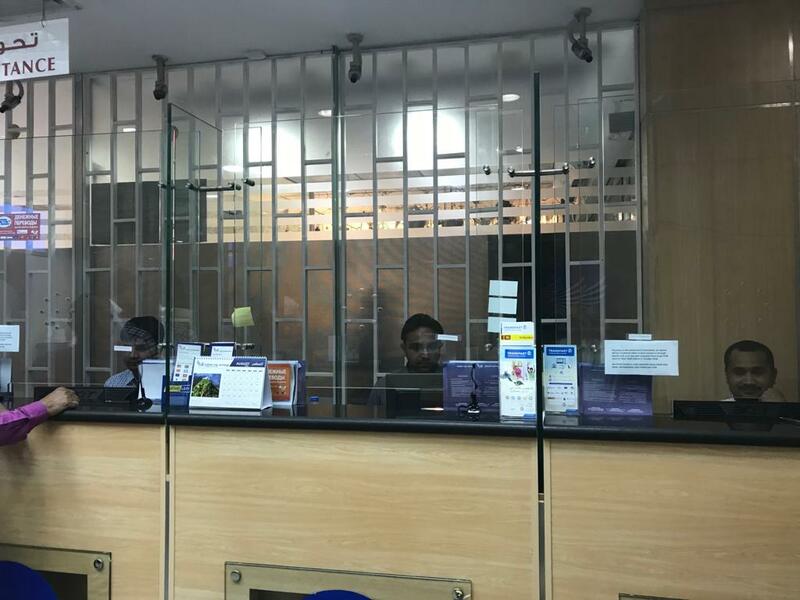 The presence of the constant availability, competitive exchange rates and attentive customer care which the company’s daily operations have honed over the years has led to an ever expanding client base and exceptional growth in its financial services. By investing in the most up-to-date technology, married with a human resources department that comprises of both national and international experts in the field of financial services, the company has in effect, invested in its customer’s best interests. 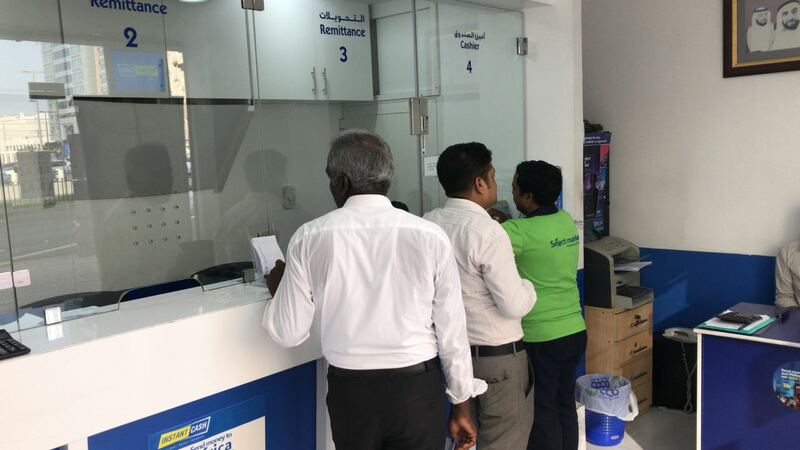 And as a result, consumer confidence in our brand and services is continuously mounting and improving. 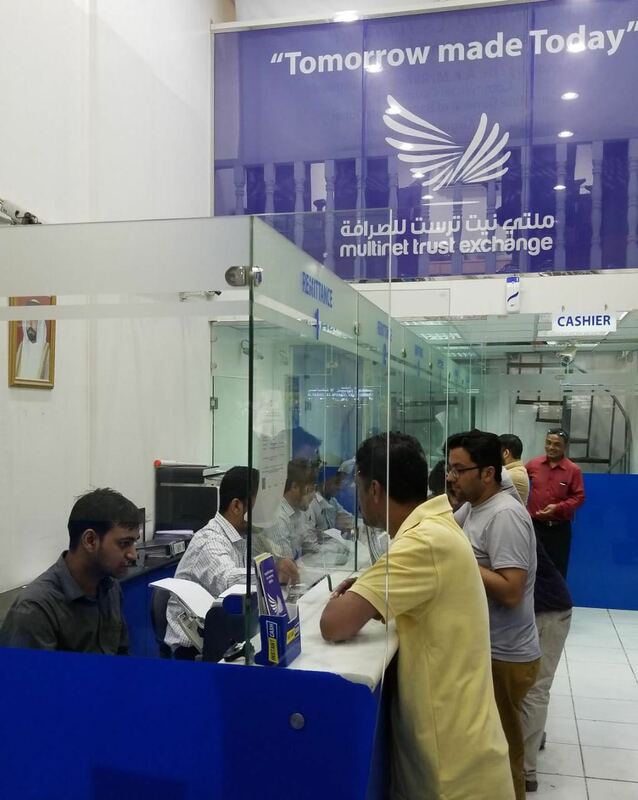 The company continues to strive to expand its reach in the financial market in the U.A.E. 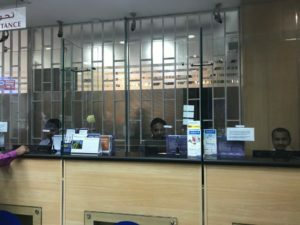 with its existing and much trusted services, as well as future products and services that will cater to the financial needs of both individuals and corporations. Some pictures from our branch!